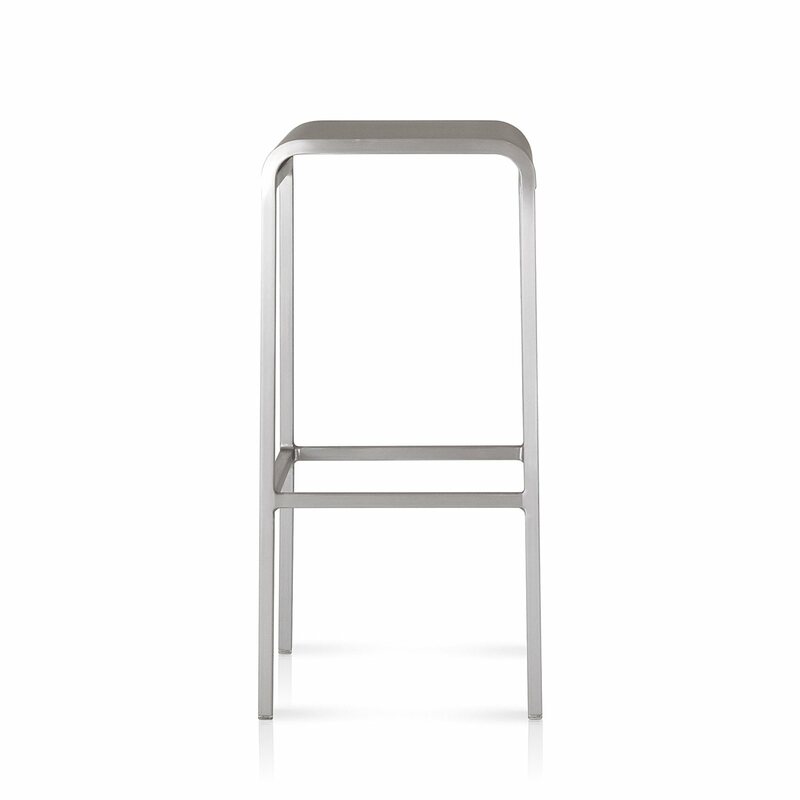 20-06 are rectangular metal counter stool and bar stool with simple beauty, designed by Foster + Partners for Emeco. 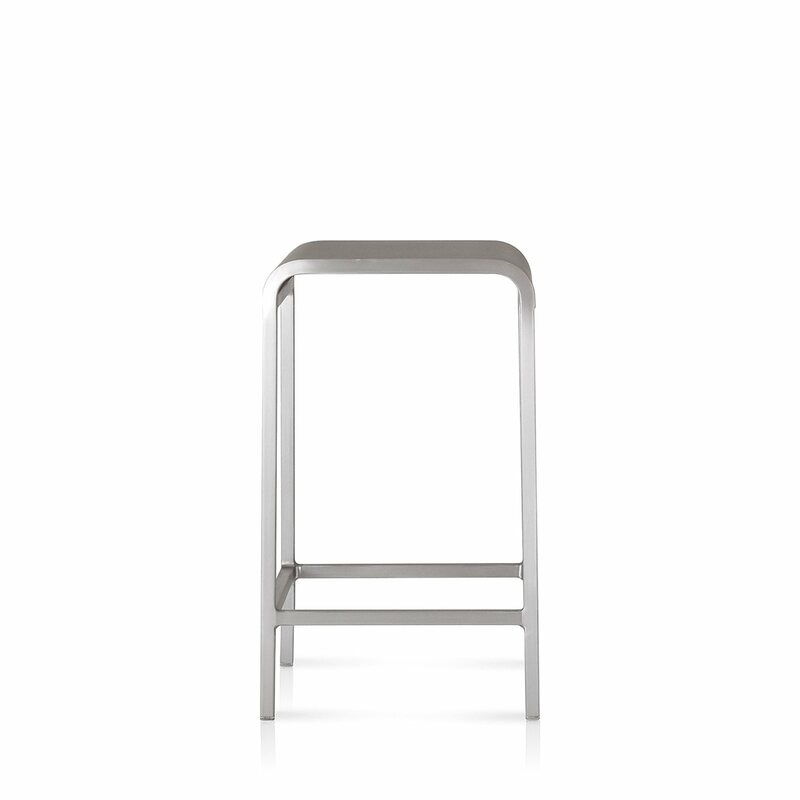 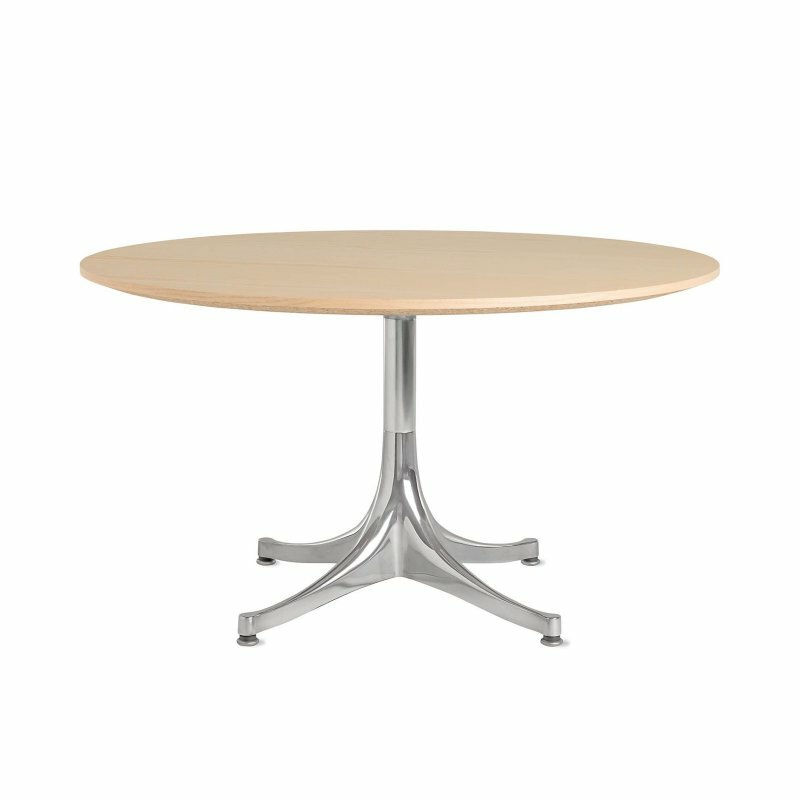 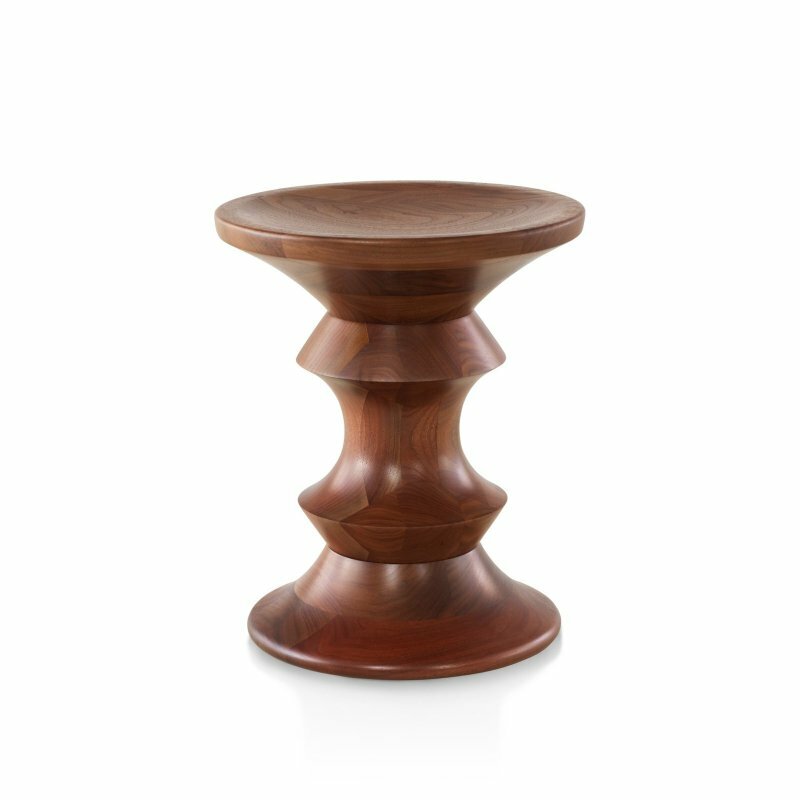 A more neutral, visually and physically lightweight stool. 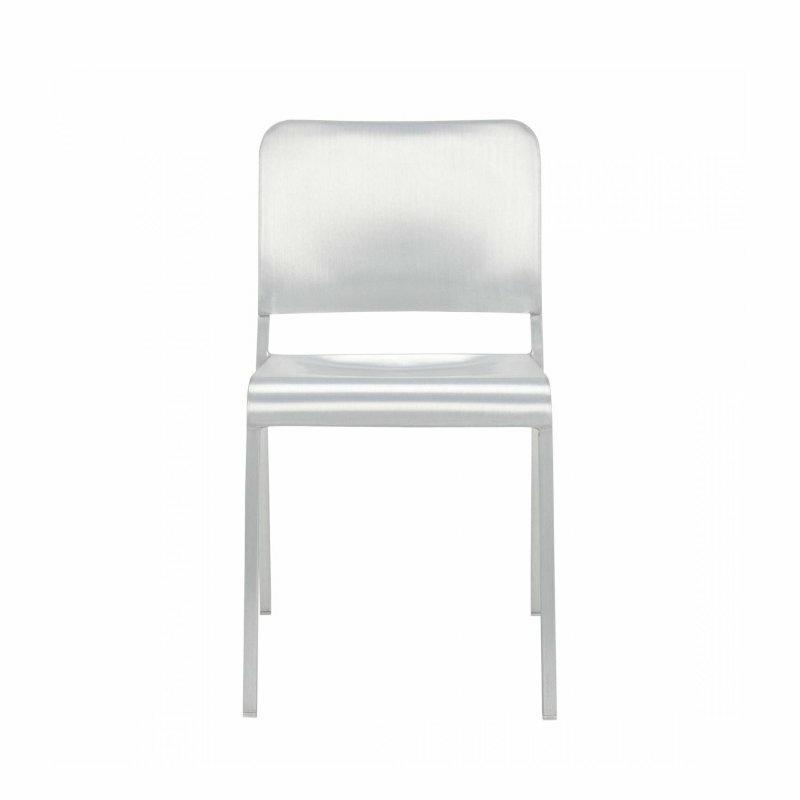 The anonymous character of the 20-06 collection meshes seamlessly with the vision for interior space.